Here is proof that overbuying and hoarding fabric is a good thing. 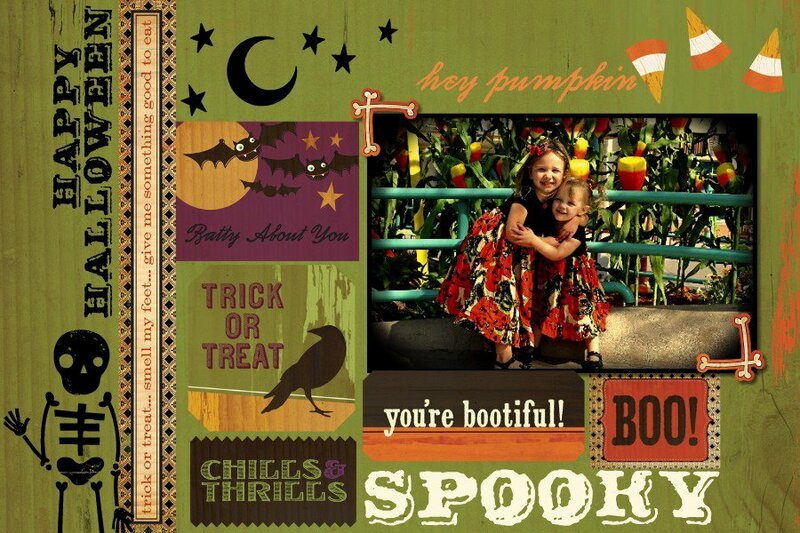 Three years ago I made Halley and Lucy Halloween t-shirt dresses. I had no idea that in a little over a year, a third girl would join this house of pink. This year, I got them out once again, handed Lucy's down to Janey, Halley's down to Lucy and made Halley her own out of every last inch of the fabric. All three of them will still fit in them next year. Yay! Hello, parking lot pumpkin patch. We will see you again, dressed as that annoyingly matching family. My favorite part about t-shirt dresses, is that they are so comfy and your littles can usually get about two years of wear out of them. When they get too short all you need is a pair of leggings to buy you some more time. Want to make your own? Here is a great tutorial. The Cherokee Perfect Tee's from Target are simply the best ever for this project. I stock up on them each time they go on sale. Did you know that Dorothy's socks are blue? But my four year old did. Did you also know that you cannot substitute food coloring for fabric dye? I tried. Anything to keep me away from Joann's on Halloween. My hands are still blue. Lucy's feet are still all Smurfy. But the socks? This was the Munchkin's original costume. But the "garden gnome" costume from Target stole my heart. Miss Cupcake will have to wait until next year. Why is my daughter obsessed with squirrels? Mainly because we never, ever, ever see them in our neighborhood. That is until the apple tree lured one in. This little guy pretty much made Lucy's life. Serve yourself water at Starbucks. These are the things that make my life. If you don't have a friend that you can be a super dorky Emoji texter with, I recommend you get one. Don't be jealous of our mad skillz. Or how we hate on broken iPhones. She is a really great lunch buddy. Especially since she'll treat you to one. Since my pimento adventures, I have found a new reason to love those mysterious red pieces. My husband has Mondays off, and while the big girls are at school, this is where you will find us. That, Pedro's Tacos, and the free babysitting our family. Can I tell you an awesome fabric hoarding story gone wrong? My mom is a fabric hoarder and made a lot of our clothes growing up. She had some beautiful black corduoroy (misspelled, I'm sure) hoarded and I asked her to make me a winter skirt with it in middle school. Apparently the fabric was so old, that skirt split completely up the middle right after chemistry class. ALL THE WAY. And do you know who is in chemistry classes in 8th grade? Laura The Science Nerd and ALL BOYS. Lesson: perhaps do not hoard cord too long. PS. I was my full height and a D cup in 8th grade, so I'm sure this was very delightful for ALL THE BOYS in that class. is it wrong that I actually started drooling when I saw the whoopie pie? too bad the closest CB for me is about 2 hrs away...boo. isn't it great having the hubby off on a monday? mine was a pastor for some time and we shared that day, too. thanks for sharing the randoms! Your posts always make me laugh...never fails. Thank you. Ahh, Target and all its goodness. What is this taco place you refer too? One day I'll have to venture out to the west coast again. Really funny about the socks. I would have tried that too. Thanks for preventing my future disaster. I think I fixed the email-linked-to-the-profile-and-comments thing! Oh my, so much goodness in one post! 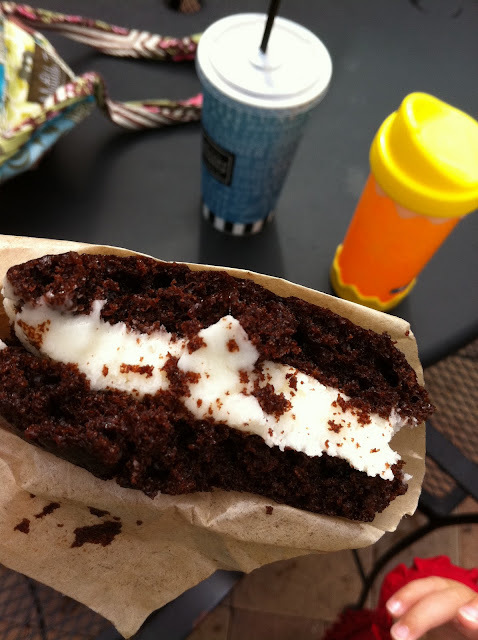 The Whoopie Pies from the Corner Bakery are the bomb diggity, no doubt. I order a half sandwich so I can indulge on a whoopie pie for dessert. Yes Ma'am! Whoopie Pies! That totally caught my attention. I'm off! Can you constantly post pictures of the little one? She is just too cute for words. LOVE emoji. A girlfriend and I have turned into 14 year old girls texting all the time with emojis. FUN times. I am the whale and she is the elephant. That's how we refer to each other now. I love your randomness - always amuses me. I did know that Dorothy wore blue socks - but did you know that in the original story her shoes were silver and not red - that's Holywood for you! so here is a tutorial from via the crafty crow for your little squirrel lover--it says chipmunk but could easliy pass for the crazy little tree rats!! You know the best part about any post on this blog titled “random” – I learn something EVERY time! – The blue socks?? 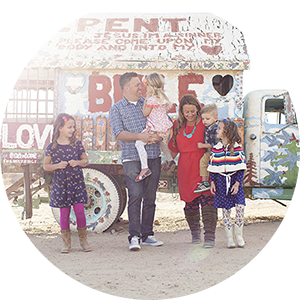 You have completely saved me from some future disaster my husband was sure to never let me live down. There are, of course, millions of other reasons I love reading these random thoughts…they are hilarious, they are truth, they are warm, they have gorgeous pictures…you get the idea…Thanks for sharing! "Overbuying and hoarding"? Whaaat? I just thought we were "anticipating, planning, and storing"!!! Too funny! Fabric = a good thing! Have a great week! and thanks for making me drool with that whoopie pie pic. 1) Target is the greatest store ever. Every city in the nation should have a Super Target. 2) Bruegger's has the best bagels anywhere. Your random posts are MY FAVORITE part of my blog stocking day!! Keep them coming... please? Awww, my Nana lived there my entire life until I started college. 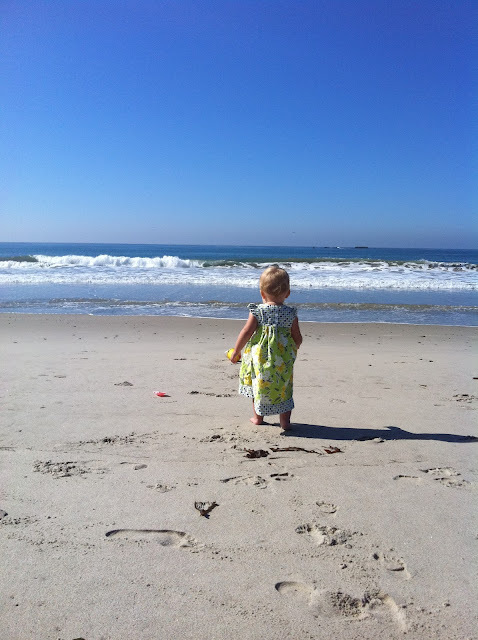 Every summer was spent on those beaches, at the peir, on the main strip, and eating some nummy Pedros! 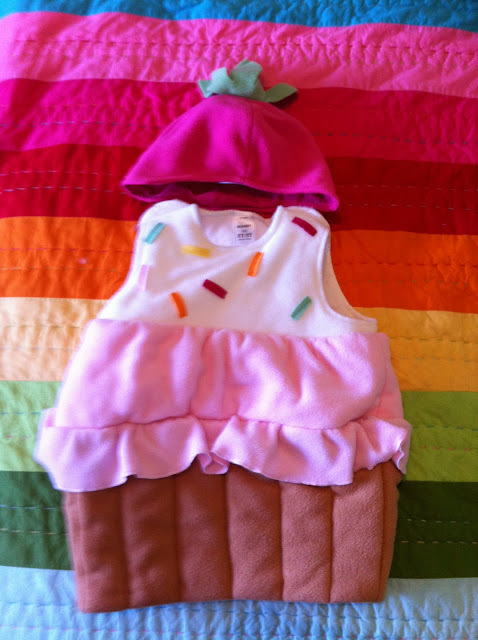 oh my goodness I love that cupcake costume! and don't feel bad, i hoard fabric and barely know how to sew! some is just too cute not to buy! It always gives such a cool glimpse into someone's authentic thought process. Enjoyable I say! i can say that to you, because you get it. why doesn't our target starbucks have serve yourself water? if starbucks wants to win the next presidential election, they best get on it to get my vote. cracking up as laura's fabric hoarder gone wrong. wow. Target is RAD. I <3 it so much. I could go there everyday and just wander and never get board. Mmmm . . .it's been far too long since my last Corner Bakery visit. I am craving a Chicken Pomodori Panini and Mini Gingerbread Pumpkin Bundt after reading this post. Mmmm . . . I want Isabella to be cupcake next year!!! They can be December birthday twinners! Can your So Cal grocery people talk to the Nor Cal grocery peeps? Cause we are tragic up here. TRAGIC. Shelves are lame and empty. With 2 bananas and a box of honeycrisps. And NO spray butter?! Who DOES that?? excuse my ramble. I'm done. Off to find me a bumper sticker about my new target carts... ha! The rainbow quilt from this post, did you make that? Would you be willing to make another to sell? If so, what would you charge? I love the quilt. I am 17 weeks pregnant and I have been looking for something like the quilt for my baby's nursery (gender still unknown for a couple more weeks) but I think the quilt would work perfectly for a boy or girl!! Love it. Just let me know.